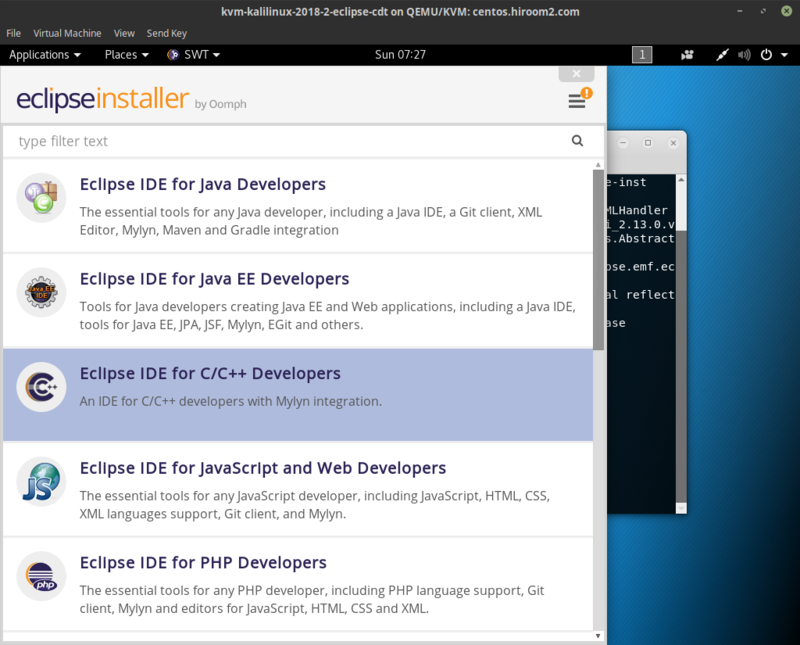 This article will describe installing Eclipse CDT. 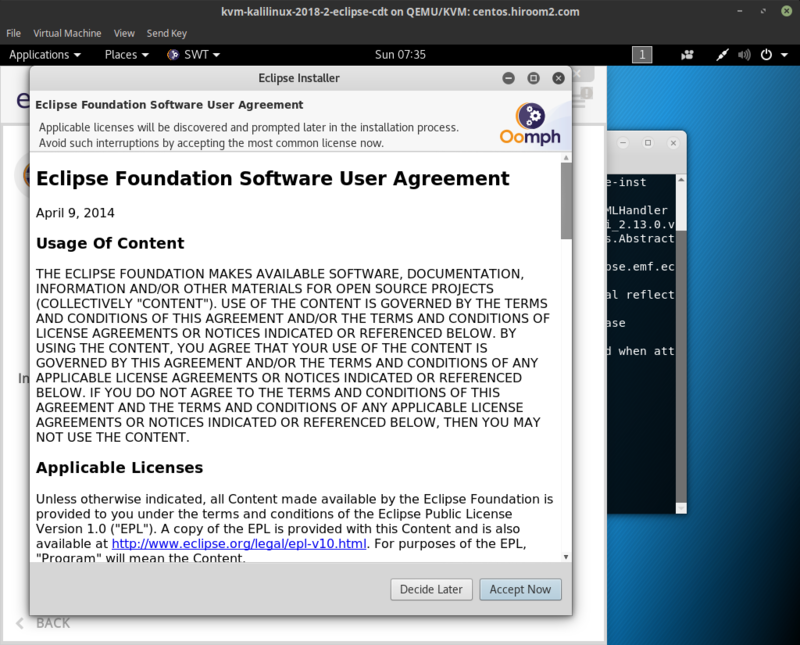 Install Eclipse CDT from repository for installing required package of running Eclipse CDT. 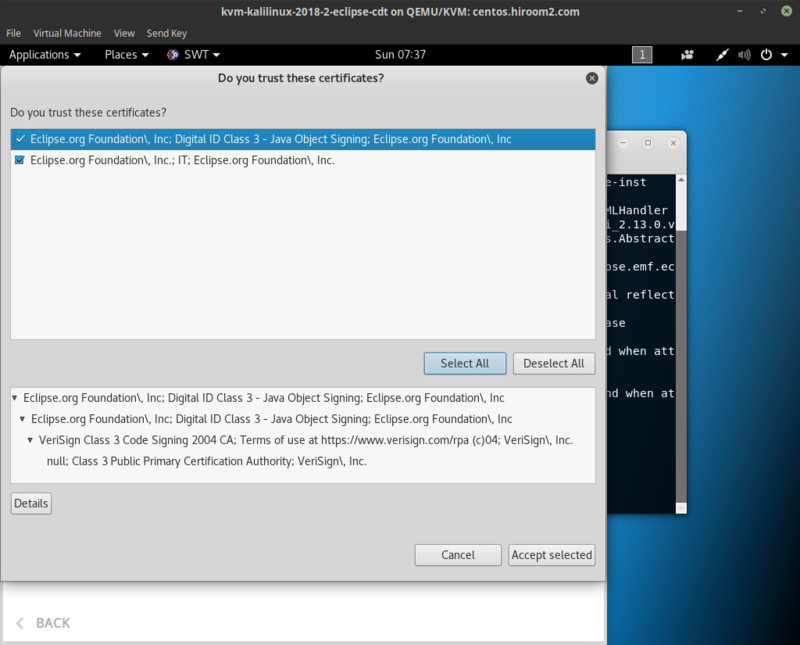 Select "Eclipse IDE for C/C++ Developers". Decide install directory and press "INSTALL". Agree with pressing "Accept Now". Accept license with pressing "Accept". Accept download URL certificates with pressing "Select All" and "Accept selected". 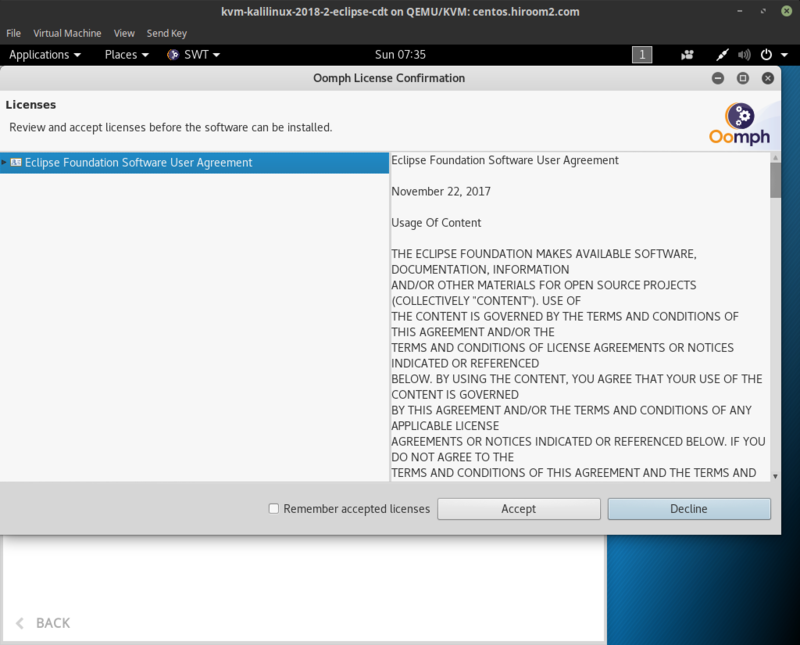 Eclipse installation is completed. 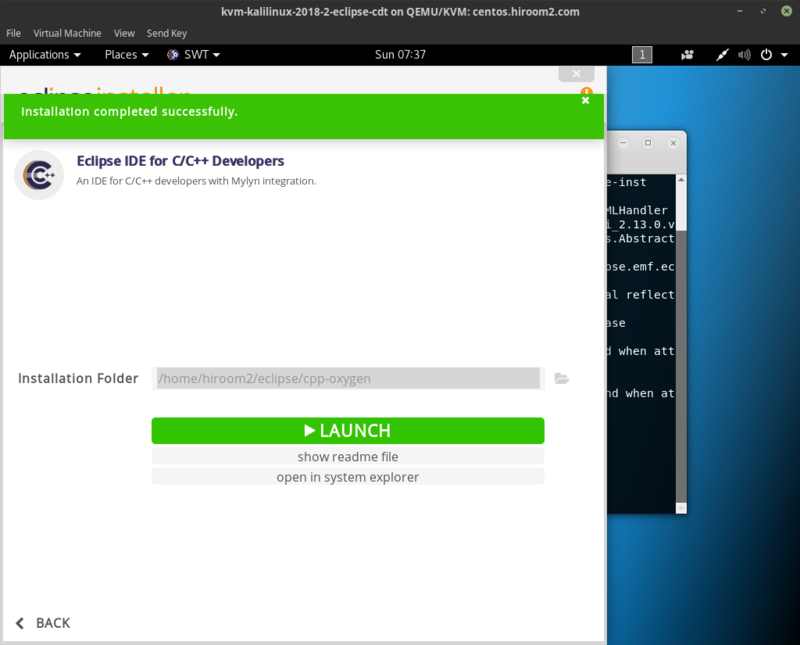 Pressing "LAUNCH" runs Eclipse. 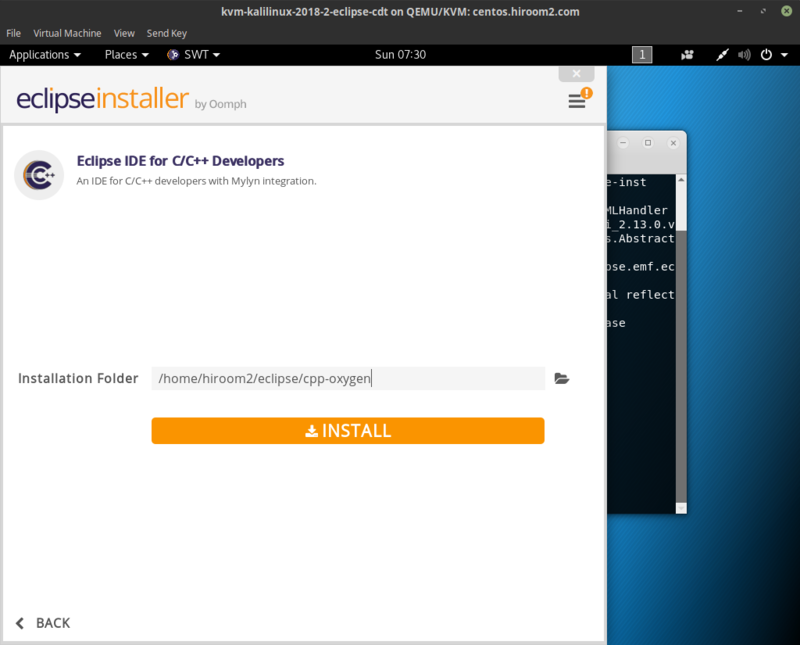 You can remove Eclipse installer. 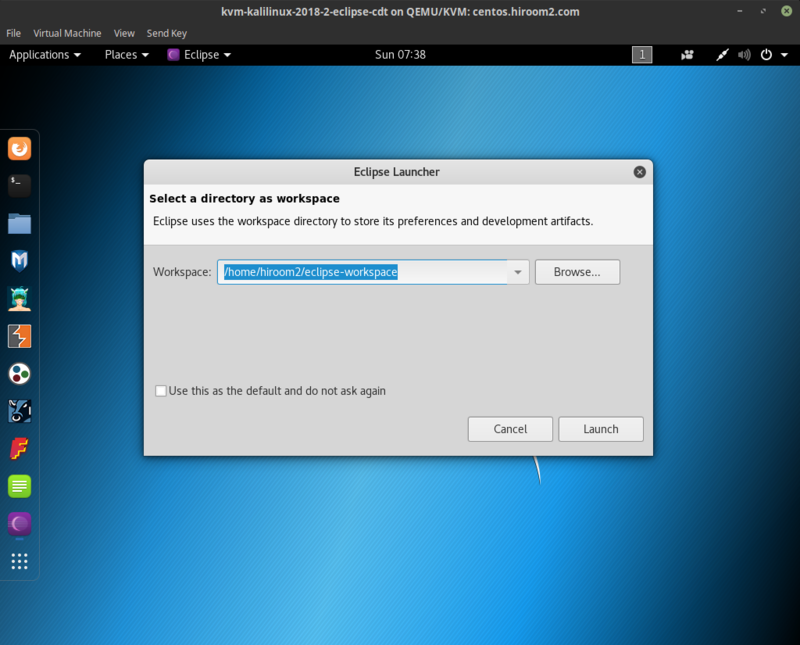 Change Exec in desktop file of Eclipse which is in repository. Please change your eclipse path.